Photo by Jamil Pichardo Trinidad. If you’re South Korea bound from Puerto Rico, it might take you approximately 19 hours to reach the Asian peninsula. The geographic distance between these two countries is so much that their inhabitants might not have knowledge about both cultures. However, for Nawon Kim, an exchange student from the University of New Mexico and originally from South Korea, this was not an obstacle. 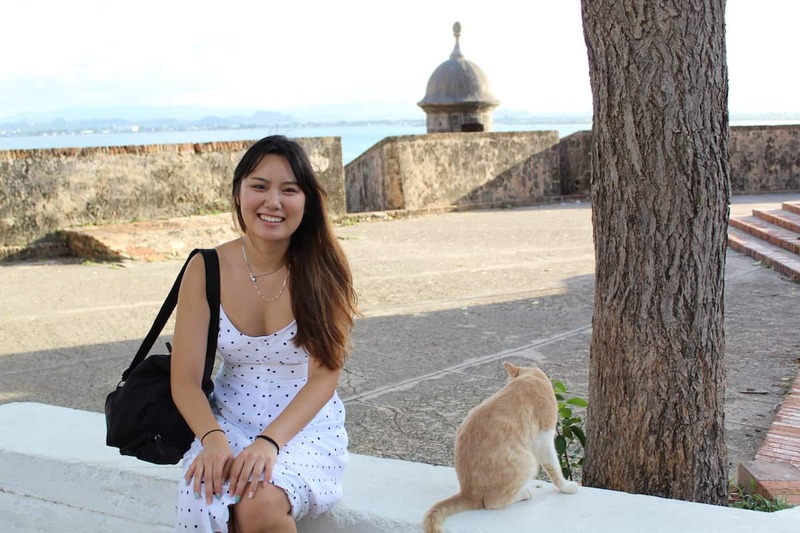 She embarked on the adventure and took on the task of getting to know Puerto Rico in one of most enriching and brave ways: living in the country. “I came to Puerto Rico attracted by the beauty of its beaches and tropical surroundings, but during my stay I discovered that it is such a friendly and welcoming country. 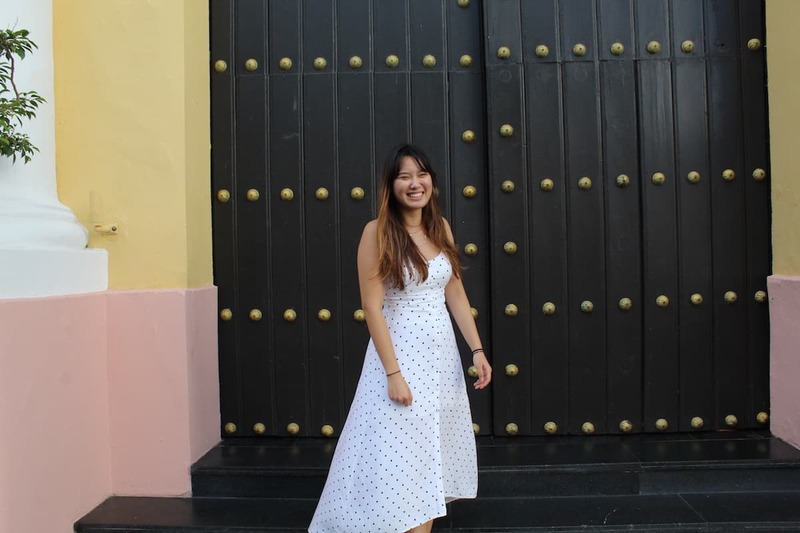 Sagrado received me with so much joy; I have met so many people and discovered their traditions,” said Nawon, who graduates next year from Pre- Pharmacy. 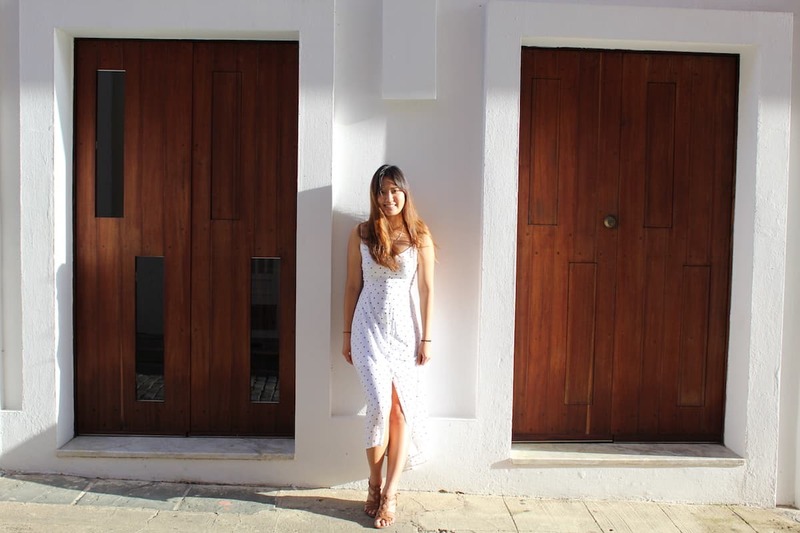 She says that although there exist many differences between Puerto Ricans and the Koreans both countries share something: being family-oriented and their love for gastronomy. “One of the things that impressed me the most was how united friends and family are in Puerto Rico, and how expressive everyone is in showing their affection. Also, here people love food like in my country. This is something we have in common regardless of how different are our flavors,” said the student who explained that one of her favorite Korean meals is the Bibimbap . 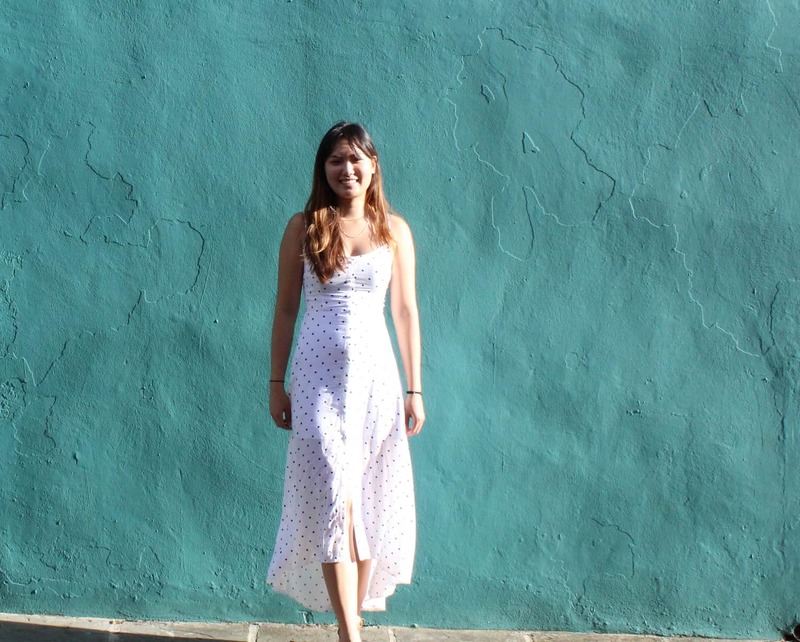 On the other hand, inside her experience in Puerto Rico, Nawon understands that her biggest challenge was the language barrier. However, with the support of her friends and professors she has been able to communicate and successfully complete her courses. “At first it was a bit strange because everyone talked Spanish; it was a confusing process but I have been able to manage. I used a lot of translators’ apps, we exchanged phrases and words or even pointing. Now I know the basics and I can defend myself in Spanish,” she said, laughing. For her part, Professor Carmen Del Toro Quiñones, who teaches Biology 109, has indicated that Nawon has changed the course’s dynamic dramatically in an extraordinary and valuable way. She states that everyone is interested, and ask multiple questions about Biology in South Korea, thanks to their new international classmate. “In the beginning, the students were a little shy and told me ‘Professor, ask Nawon this and that’ and I answered them try asking yourself and if you need help, I’ll be here. Now they do it themselves and in English! We laugh lot and share ideas that have made us enjoy every unit, they do not even want to leave. In our classroom prevails a a deep and true learning environment that all professors aspire to have and we owe this greatly to the enthusiasm and participation of Nawon,” said Del Toro. Nawon, who ends this exchange during December, takes with her a lot of knowledge that will not only help her in her professional career, but also her personal growth. “Since I was a little girl my parents have driven me to expand my knowledge on others countries and learn about different places and people. My classmates have been very receptive, hospitable and very curious about my culture. It has been a learning process. That’s why I am convinced that it was a very good decision to choose Sagrado and Puerto Rico to have is experience,” Nawon concluded.